Miranda Lambert married Brendan Mcloughlin, according to a post on her Instagram page. 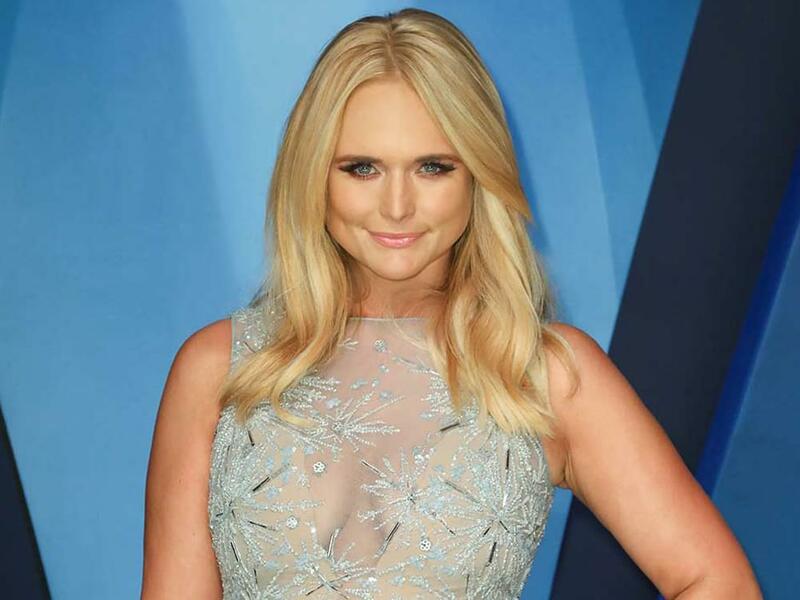 Miranda was a big name in the news this week for her involvement in an altercation at a Nashville restaurant in which she allegedly dumped a salad on a patron. Since her divorce from Blake Shelton in 2015, Miranda has been linked to singers Anderson East and Evan Felker of Turnpike Troubadours. Miranda had not publicized her relationship with Brendan prior to the wedding announcement.